The Blufit water bottle is a smart water bottle that will track the amount of water you drink everyday. The way it works is, you put in some information such as your weight, height, your age, the temperature, the humidity, then just start drinking from the blufit bottle every day. 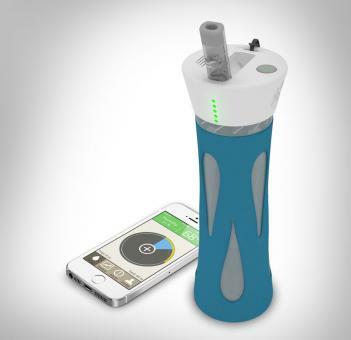 The smart water bottle will then track and record when you drink, and how much you drink, and you can then get all the information on your smartphone and you can see reports and charts of your hydration levels, intake levels, and track your goals. Or you can just the smart water bottle up with Dr. Pepper and see the charts and reports of how fat you have gotten. The Blufit water bottle is currently in a funding stage, and comes in a plethora of different colors to choose from, so go reserve yours now. 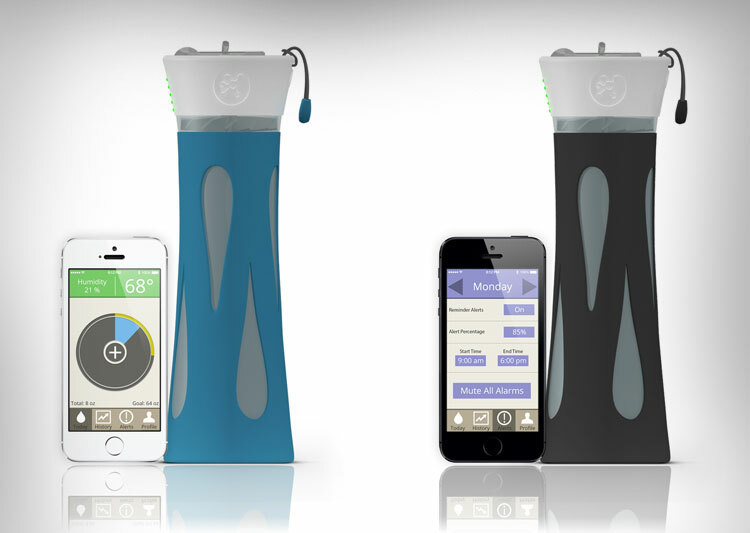 See the BluFit Smart Water Bottle in action via the video below.